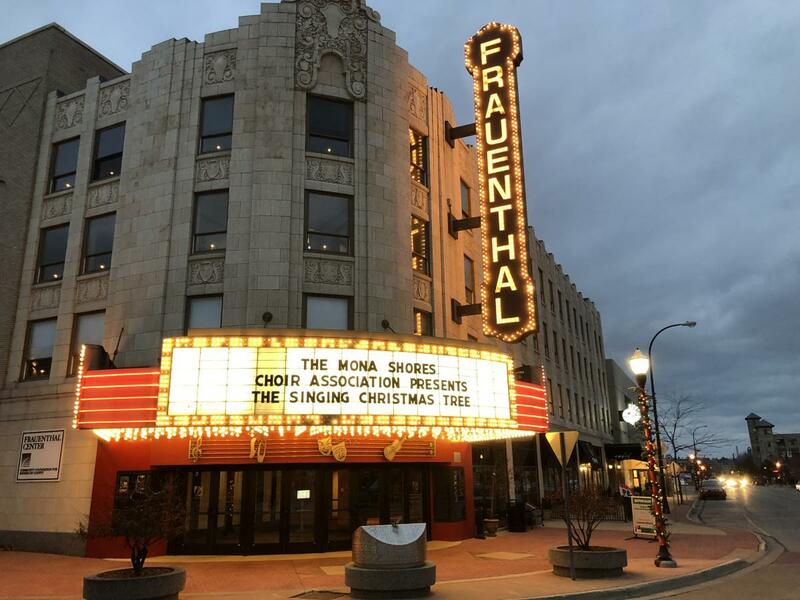 The Frauenthal Theater is an iconic theatre with really cool signs. With its old fashion marquee letters and chasing lights, these signs are the classic style theater signs that everyone knows and loves. When we work on a sign so diligently we make sure to keep parts on hand to help them always look their best.